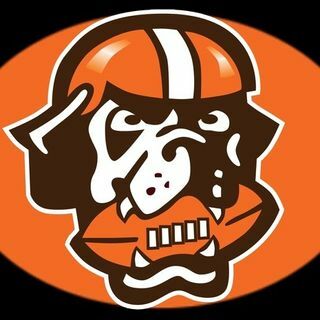 It's a VICTORY MONDAY Dawg Pound! The Cleveland Browns end their epic road losing streak and win consecutive games for the first time since 2014. Brought to you by Cleveland Whiskey - visit www.clevelandwhiskey.com today. Host Andy McNamara and Browns reporter Matt Florjancic celebrate a huge win over the Bengals, the disdain players showed towards ex-coach Hue Jackson, and how bright the future looks with Baker Mayfield.